Courses are free to subscribers with the access code included in your box. Click 'Sign In' to create an account. 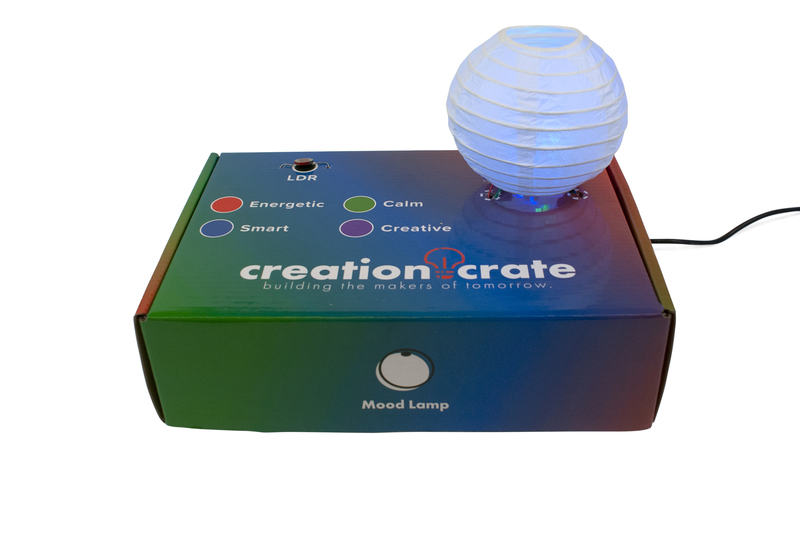 Click here if you are subscribed to the Original Creation Crate hands-on electronics and coding curriculum. 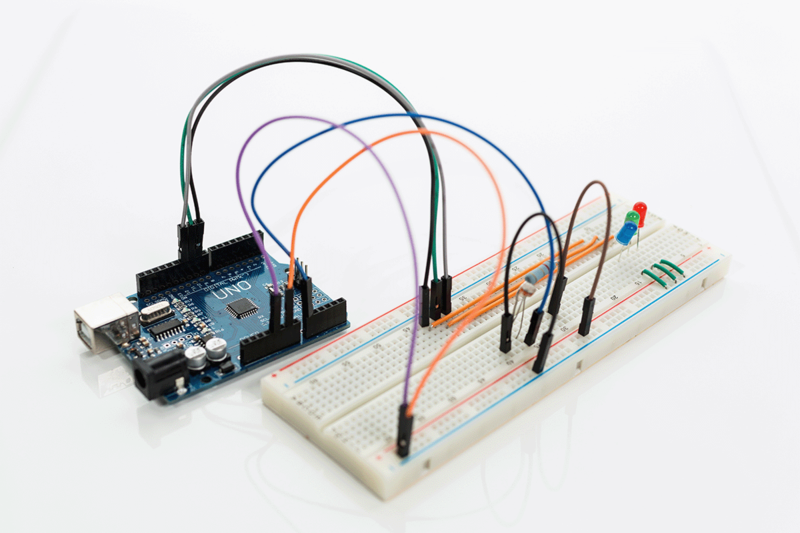 Click here if you are subscribed to the Upgraded Creation Crate hands-on electronics and coding curriculum.